1959 vintage Gibson L-series 6-string acoustic guitar, used by the legendary artist Prince in the 1970s to sketch out and record early demos. 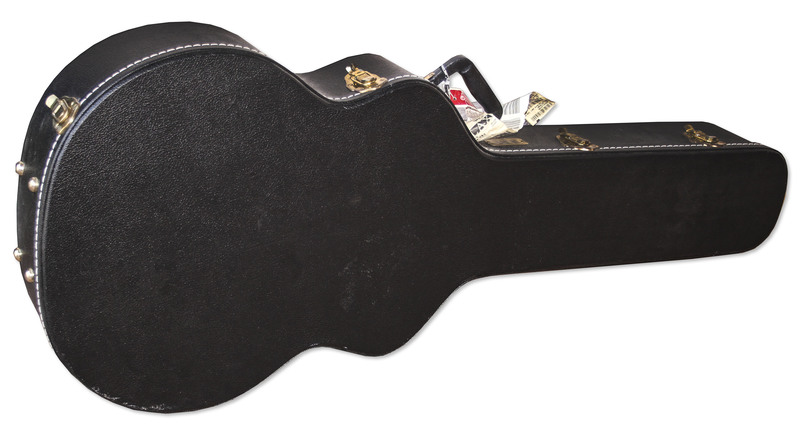 The Gibson Acoustic Guitar has all original hardware except for tuning pegs (original tuning pegs available), and has 2 F-slots and a raised tortoise shell pickguard. Prince is seen holding the guitar in photos from 1977 taken at photographer Robert Whitman's studio in Minneapolis, and at Owen Husney's house, the man who discovered and formerly managed Prince (photos courtesy of Robert Whitman). Guitar comes housed in a black case with gray cushion lining. Normal wear with minor nicks and scratching to body, in very good condition. With an LOA from Owen Husney. Five percent of net proceeds on this item will go to the charity, Our House LA's Camp Erin for Grieving Children. Auction closed on Thursday, March 17, 2016.